Ever since young i had legit acne-prone skin (damn serious). 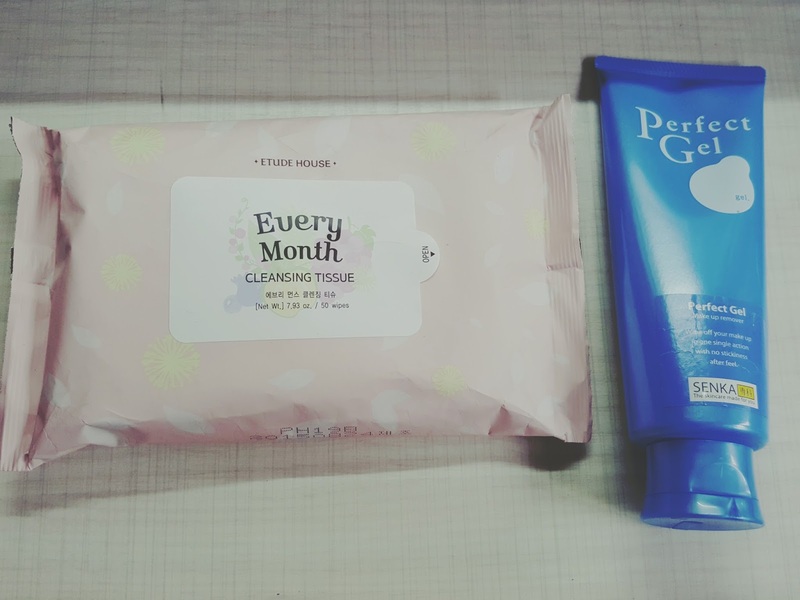 So that kind of made me wanting to try lots of different product, so that i can eventually find one that suits me the most. It did work and my complexion did improved a lot from the past. 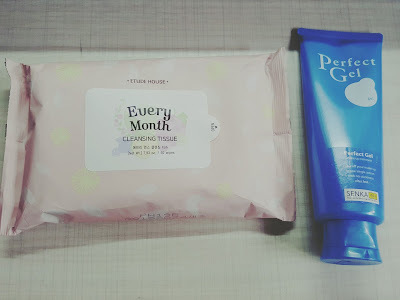 Decided to follow other vloggers/youtubers/bloggers to do this monthly favourite thingy too because i just want to share with others what i used on myself lol. 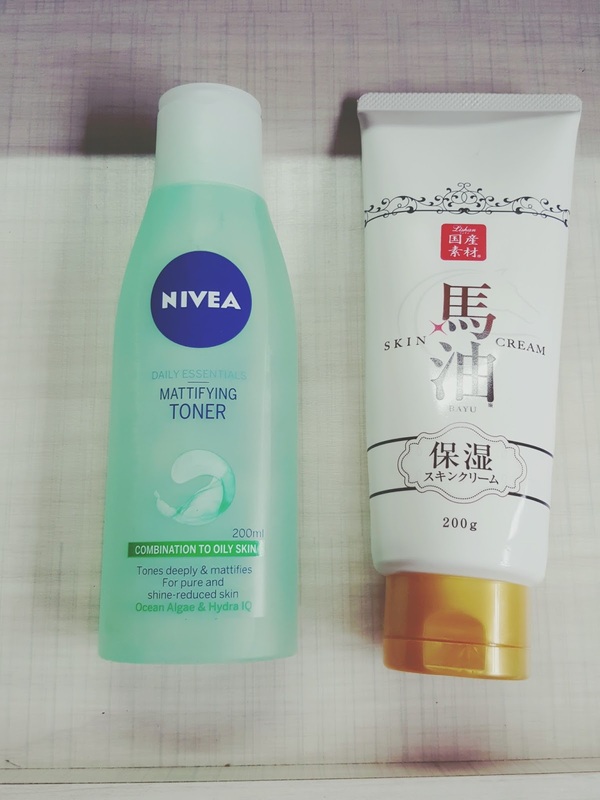 Nowadays i find myself liking certain products; keep reaching out for them haha. Anws i used to blog about them - like what did i buy and why did i buy them but not a monthly thing. And yes i know it's kinda late but whatever hehe. So, after entering university, i have been putting on a lot of make up and taking care of my skin more than before. Have been using more products on myself than the past. So this brush, i got it from a atrium sales. It's hard to find elf products in singapore and once in awhile they do sell australian/US brand makeups in atrium sales. So i got this powder brush for like $9.90? It's not very dense but i like how it picks up the powder and allows me to brush it on my face evenly. For it's price it works well. 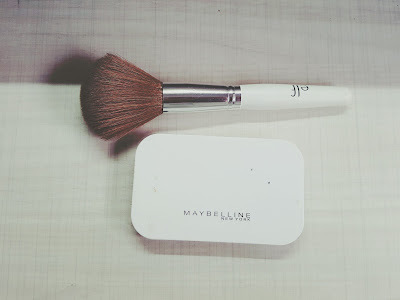 The next is probably my current favourite foundation powder MAYBELLINE White Superfresh in 03 Natural. Honestly i should probably go for one shade darker. I do know that for some make up bases, they do oxidises after awhile (which i experienced it before) but i think this doesn't really oxidised that much? Plus, i actually bought this after Naomi Neo did a video about how long lasting it is and can absorb water/sweat etc. It doesn't make my face looks cakey and it's hard to find powders like this for me because my skin alternates between dry and oily zzzz. Next is my MAYBELLINE Pure Mineral concealer. I do like how it doesn't crease under my eyes and it does covers up my panda eyes and other blemishes well. Then we have BB cushion! The casing is from this "limited edition" series from Etude House which i legit love but inside the intense cover BB cushion is from IOPE. The shade is I23 beige. 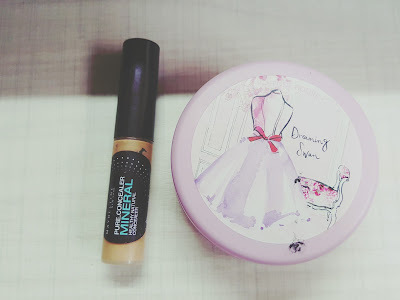 This is by far the best cushion i used, the coverage is just - superb!! Like when you are in a rush and you need the most coverage you can get with a single base product - i would totally recommend this! Even without concealer, my face looks pretty amazing and there is a rather huge diff after putting on just this one product only. It doesn't like my face patchy or like cause my skin to flak cause of dead skin etc. And the staying power is - awesome. I don't really touch up my make up (exceptcleaning away smudges, blotting away poil and reapplying of lip products) and at the end of the day my face still looks alright, like not as fresh when i just applied it but it;s not like melting away or anything. As I am a very lazy person, nowadays i don't even draw my brows with eyebrow pen/pencil etc. 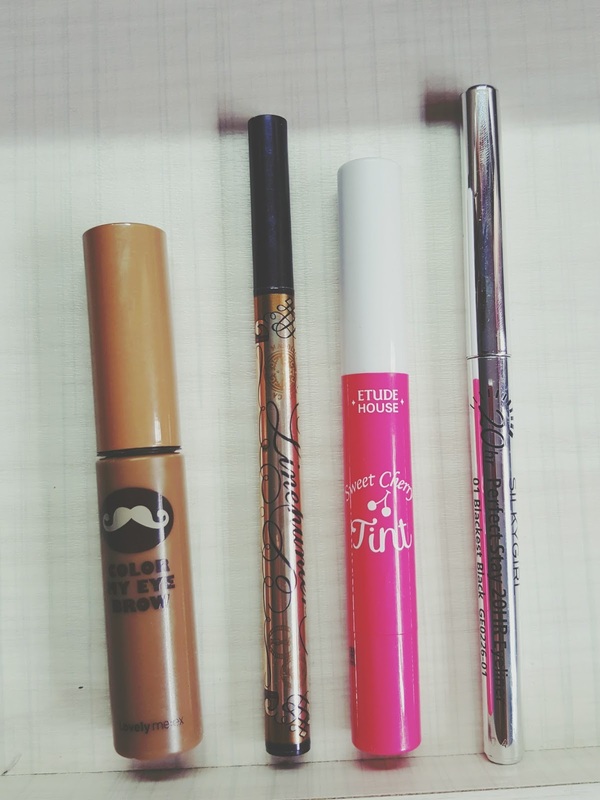 I just brushed it away with this Lovely me:ex Color My Eyebrow eyebrow mascara (in gray brown) from THEFACESHOP. 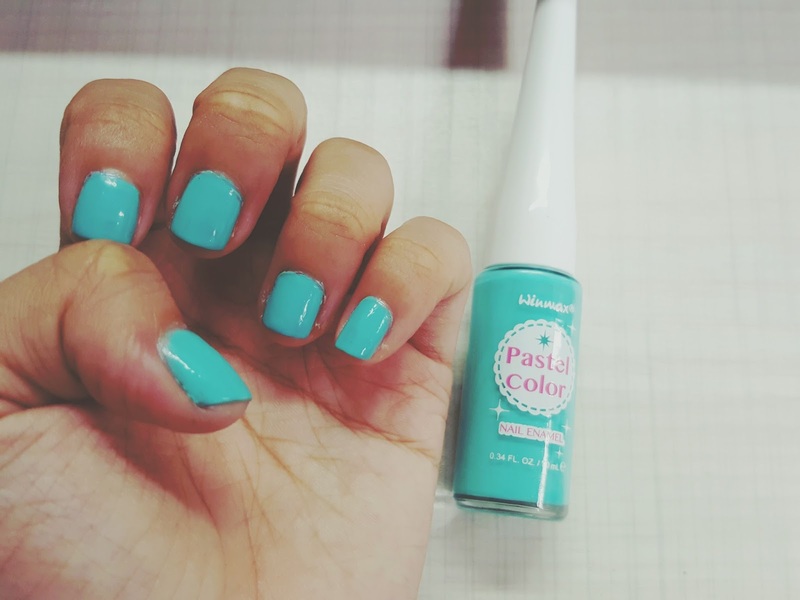 It's cheap, easy to use and the colour payoff is good. Next is this liquid eyeliner from Majolica Majorca in black. It's really black and the brush makes drawing eyeliner easier. Plus it dries up rather quickly so i dont really have to worry about smudging it once i open my eyes lol. As for the 3rd product in this pic, i got it in two colours from Etude House. It's a really nice tint and rather glossy once applied and really really pigmented!! Got another in coral, more like a grapefruit colour after dabbing it off. If you like bright lips i would recommend this, just applied it and it's buildable. If you think that the colour is too strong for you: apply it normally then wait for awhile and then dab it off. It will stain your lips and it's pretty long lasting. Lastly is this gel eyeliner from Silky Girl. It's good for tight-lining the eyes but sadly it smudges rather easily sigh. But still i like it because it's one of the pen gel eyeliner that is so smooth and easy to draw with. The colour payoff is good and the price is rather low, close to $10 or lesser. I got these make up remover wipes from Etude House for like $7 for 50 wipes. I know i can find cheaper ones but this one really removes almost all my make up. Even my waterproof mascara. I can clean my entire face using one wipes (don't really put heavy make up ... but it's not that light either ... medium?). The other one is a gel type make up remove from SENKA. Had used it in the past but went on to try other make up remover but back to this now. You can just apply it directly onto your face and leave it one for a few seconds, then use tissue/handkerchief to wipe it off. It doesn't make your skin feel dry or sticky. My skin still feels alright after removing my makeup (fyi i have sensitive skin) and most of the time after removing i don't even wash my face immediately LOL. Anws for eyes i suggest you use a cotton pad instead or a cotton bud. Avoid getting it into your eyes as it stings. From Nivea, i got this oil-controlling/mattifying toner for about $7. Sometimes when i don't have make up one and my face feels oily - i will use this instead of washing my face. I just put a generous amount on a cotton pad and wipe my face with it. Then after that spray some facial mist to keep it moist. I think this is better than having to keep rinsing your face with water, kinda dries your face? For moisturiser my favourite has to be this horse oil cream i got it from japan! It's super light weight and not very sticky. Plus it absorbs into the skin quickly. Actually asked my friend who went japan recently to get another one for me haha. 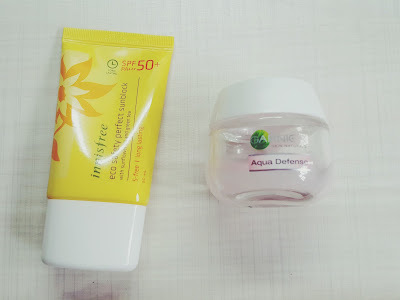 Sunblock from Innisfree. 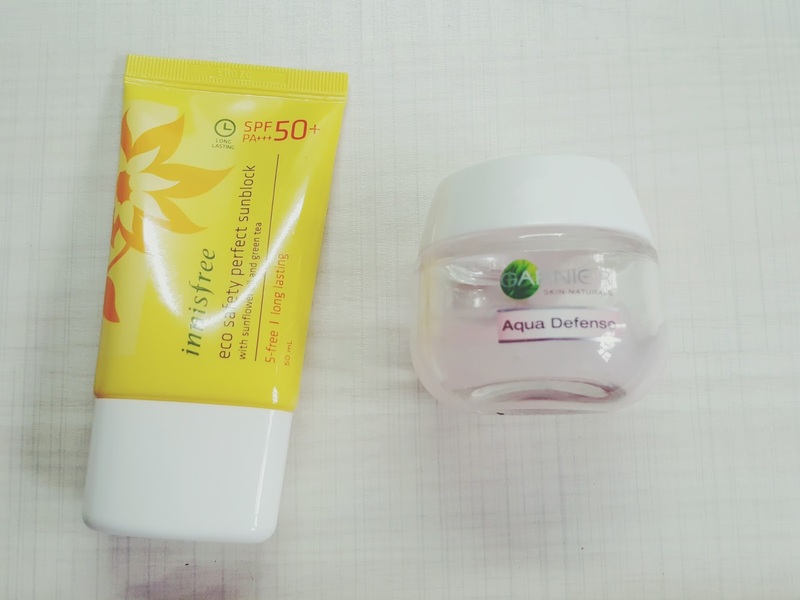 It's in spf 50+ and despite having ingredients such as sunflower oil, it doesn't feel oily at all. It feels really good on the skin. Have been putting sunscreen more often recently. Lastly it's probably one of the best essence i have bought. It's from Garnier - aqua defence, sensitive soothing and moisturising essence. It's very light weight and i like the cooling sensation it gives after applying. Usually i would apply this then the horse oil cream before putting on my make up. It makes putting on make up for me easier too. So that's all for this month and hopefully i can keep up with the rest of the months HAHA.